These lessons will challenge your faith by examining the great faith of others! 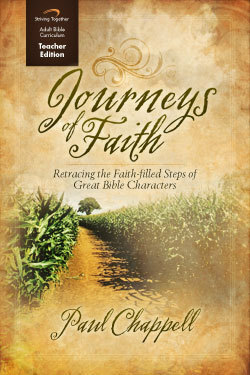 The God who blessed the faith of great Bible characters, still blesses our faith today. He still delights when we trust Him. Adults and teens alike will enjoy every lesson in this study, and every student will grow in faith as a result of these great Bible stories re-visited!